so i’m kinda obsessed with zucchini. it all started back in the day when my parents took us to japanese restaurants and i got to slam dunk it into that sweet nectar known as white sauce. 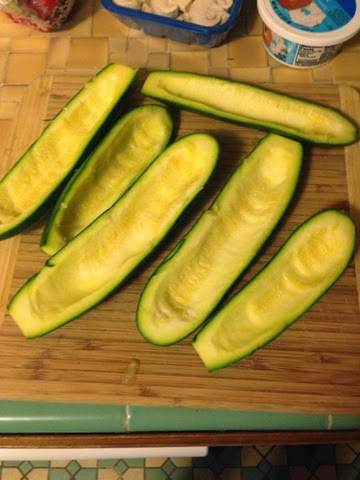 anyway, as i got older i realized that, ya know, zucchini is actually good by itself and something you can do so many things with. 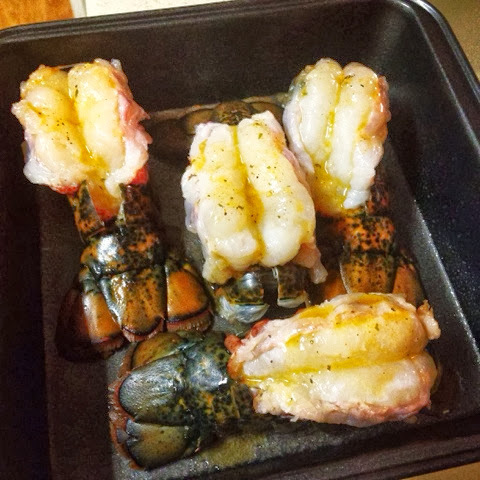 i saw this idea online and decided to give it a go for thursday night football dinner for the boys. 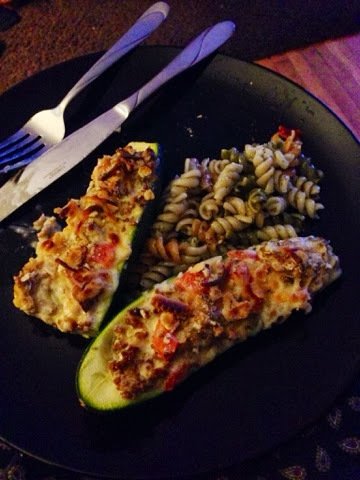 so see below for the sausage zucchini boats! you’ll need to cook and drain the sausage and place it in a medium mixing bowl. note: i didn’t use all the sausage (lee actually refrigerated it and made sausage omelets for breakfast the next day! ), so just use your best judgment so it’s equal parts. set aside the bowl. 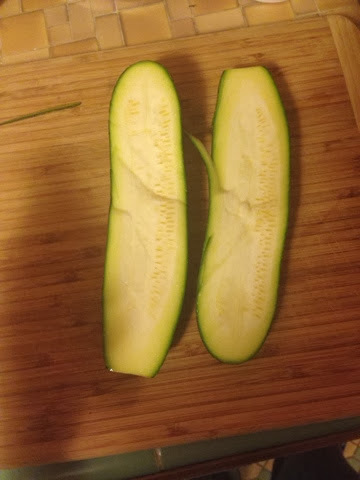 cut your zucchini long ways into two halves like so and microwave them just slightly (20 seconds?) so they are just a little softer. then take a spoon and scoop out the inner zucchini leaving sturdy walls to create little boats like so! 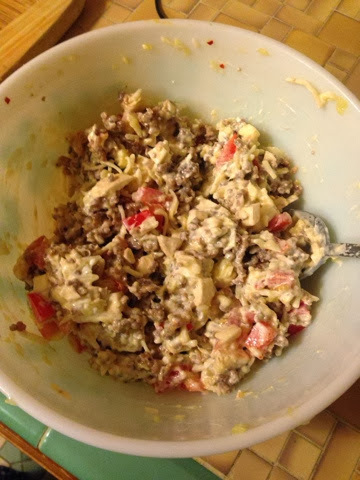 grab your bowl full of sausage and place most of the zucchini guts in with it. dice your tomatoes, red pepper, & mushrooms and place in the bowl as well. you can add the mozzarella now, but save some to sprinkle right before the oven. i love this recipe because you can really make it your own. don’t like tomatoes? don’t use em. allergic to mushrooms? 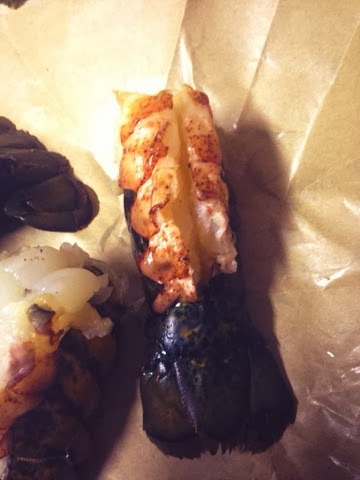 use green peppers instead. you can put whatever you want in this mixture. this is just what i chose. scoop another equal part of cream cheese, softened, into the mixture. just enough to bind together all the ingredients. & mix together. 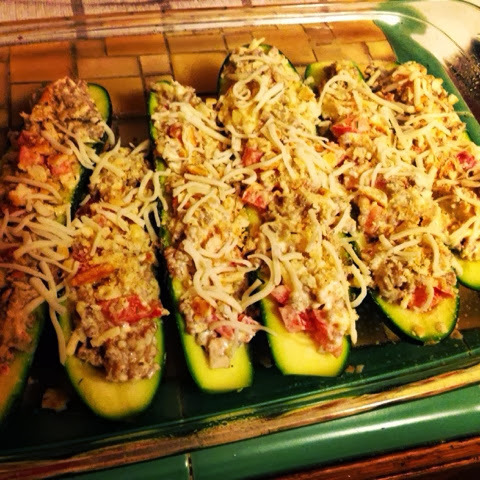 scoop the filling into the zucchini boats, top with cheese, and bake on 350 degrees for 30-35 min. i threw on the broiler for 3-4 minutes at the end just to really toast the cheese on top. in the meantime, i boiled some pasta salad and served as a side. definitely try this. it’s so good and i’ll definitely make it again. i love celebrating. birthdays, anniversaries, parties, weddings, or the fact that it’s Friday (which is applicable for today) – you name it and i’m there. usually i try to have a weekend recap earlier in the week, but between work and cooking and putting together a craft i’m making for lee’s birthday (blog to follow; it’s pretty awesome so far! ), i haven’t had much time. 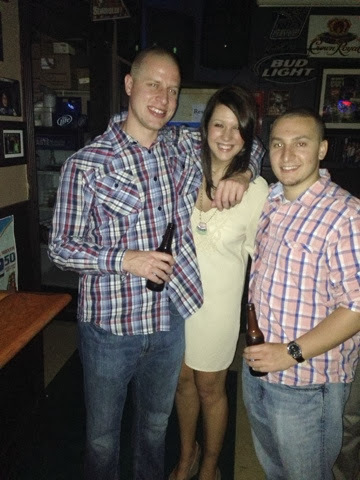 last friday, we got to celebrate a birthday of one of lee’s friends – cory. cory is a little younger than we are as he turned 23, but the kid likes to party and party he must. i grabbed a bottle of wine, shocker i know, and we went over to his place to pre-game with some friends; some i knew and some i met. after running barefoot on the pavement to scurry together all THREE cabs to transport everyone out, we were on our way to a cool little bar in the heart of uptown called phil’s. 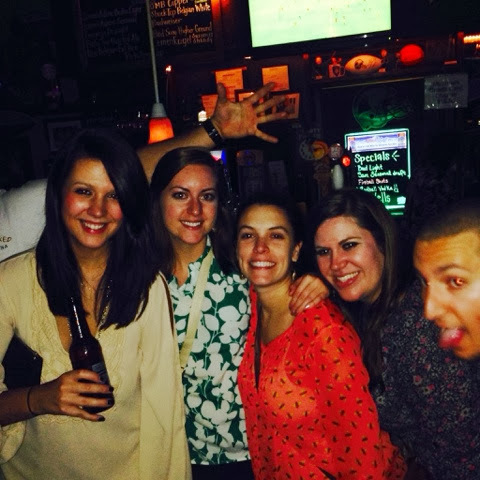 phil’s is different because it has one thing most bars uptown does not – NO COVER. guys love this. 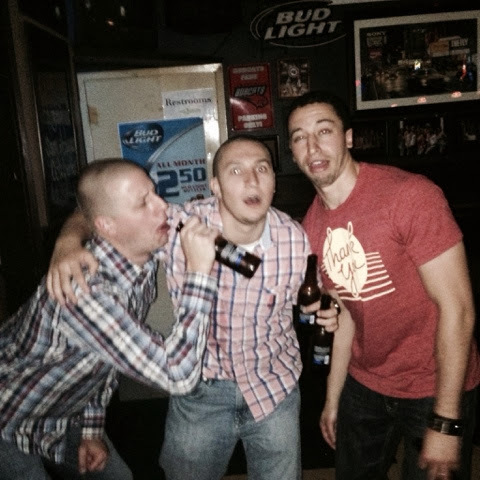 the night got a little sideways and cory had a blast. happy birthday cory! 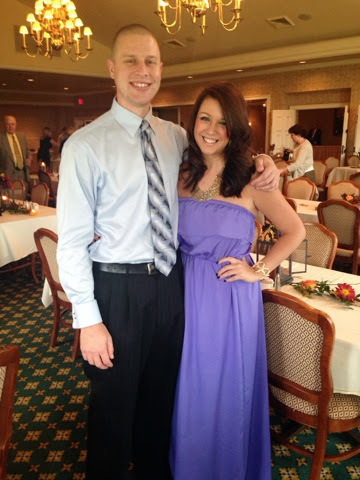 saturday lee and i had the honor of attending one of my best friend’s, danielle, sister’s wedding. 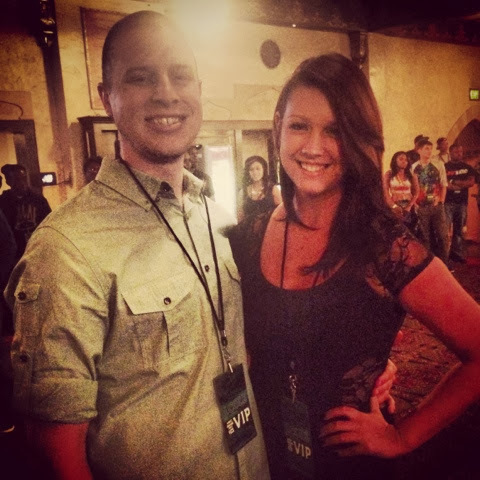 i’ve known morgan for years and is just like her sister – she’s happy, thoughtful, caring, and has a beautiful heart. 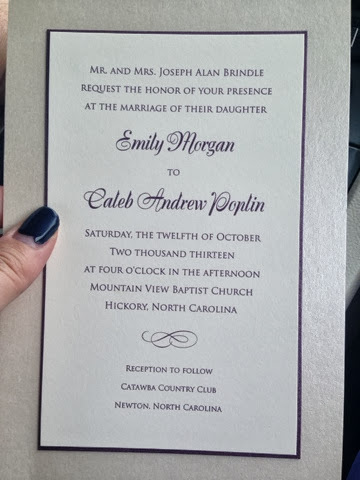 morgan met caleb maybe 2 or 2 and a half years ago? i have always said that they are the most in love couple. you can just tell their love for each other so it was my pleasure to watch the two of them start their forever. the reception was beautiful. playing off of the fall season, the tables were over flowing with pumpkin centerpieces layered with a pop of color with different flower arrangements. i also loved that every table was something different. some tables had different types of glass vases with flowers and others had an empty wooden picture frame enclosing the centerpiece. i wish i had snagged a picture of that! someone had been on pinterest. the food was phenomenal. 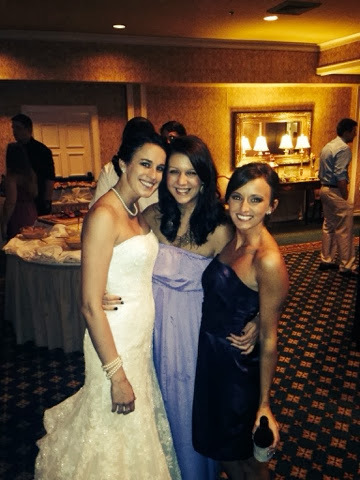 it was held at catawba country club and i believe was catered by them. i had dined there before with danielle years ago, but this time it was completely transformed for the mr. & mrs. poplin wedding. 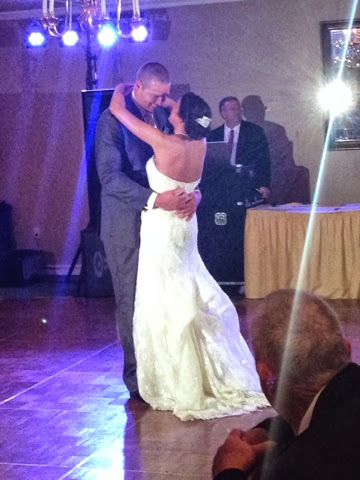 the bride and groom entered and shared their first dance to ‘god gave me you.’ hellllllo water works! 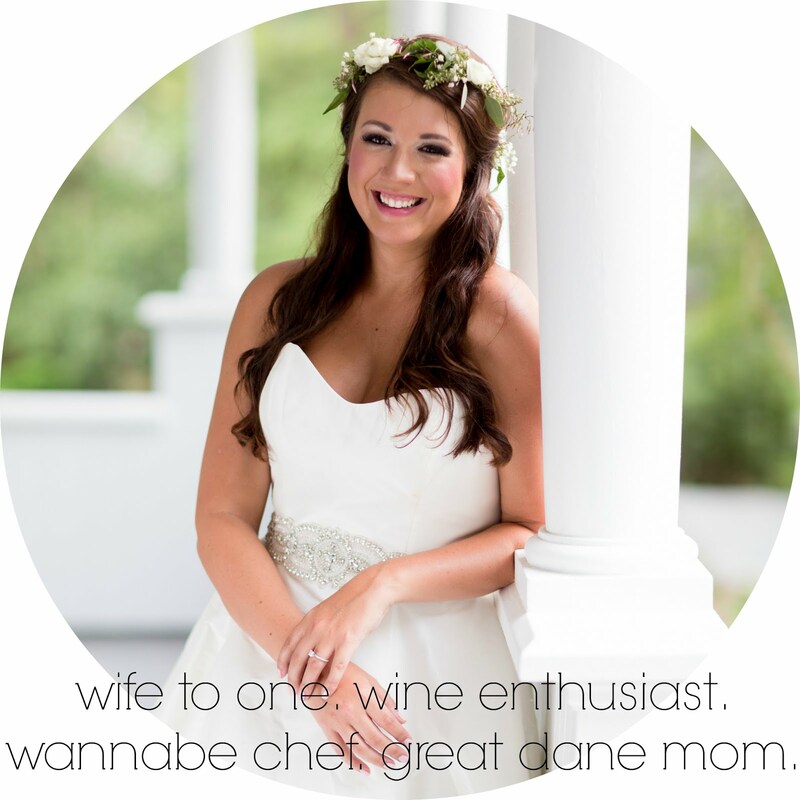 if there’s one thing i know about danielle is her love for morgan. seeing her baby sister get married brought a flood of emotions and this only carried when she made her speech. the silly girl forgot her notes downstairs, but still killed it off the top of her head. no surprise there. 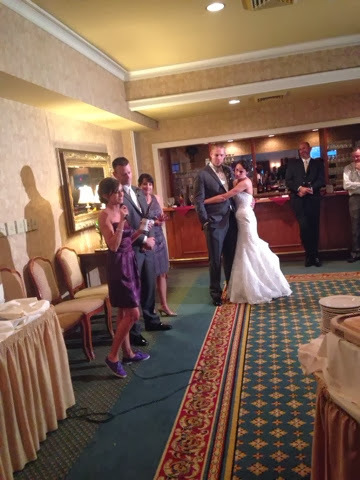 however, when joe, the father of the bride, took the microphone and read this poem he had written for morgan, there were no dry eyes in the room. i think lee even teared up! don’t tell him i said that. 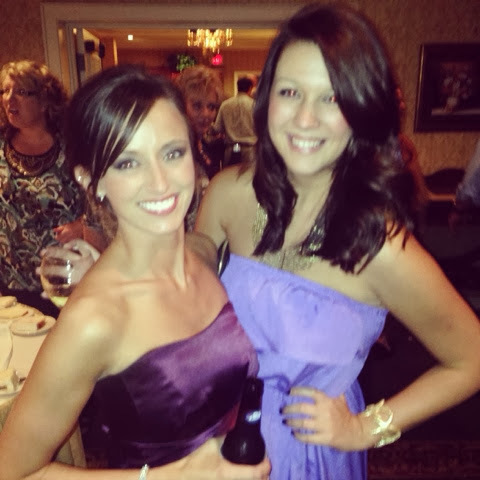 we spent the rest of the night with glasses of wine and getting down on the dance floor. i’m so thankful i was able to be a part of this evening and to see people i love very much. 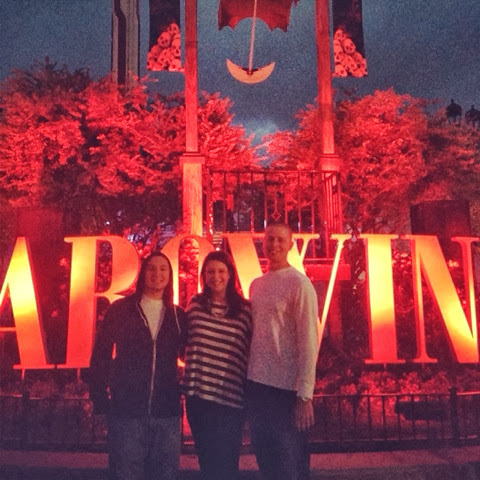 on sunday, we decided to switch up the scene/ further celebrate cory’s birthday/halloween and head out to scarowinds! 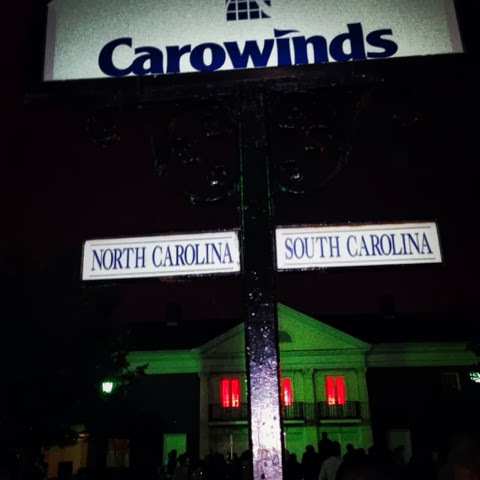 about 8 miles south of the city of charlotte is an amusement park, carowinds. i’m a rollercoaster junkie, so this was a perfect way to end a great weekend. 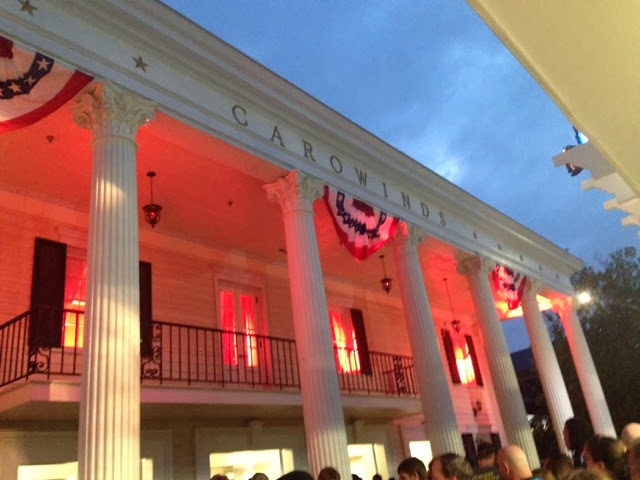 scarowinds is seasonal and only open from 7pm-midnight on the weekends near halloween as tons of zombies come out to haunt the guests. whoever came up with that name is a genius. 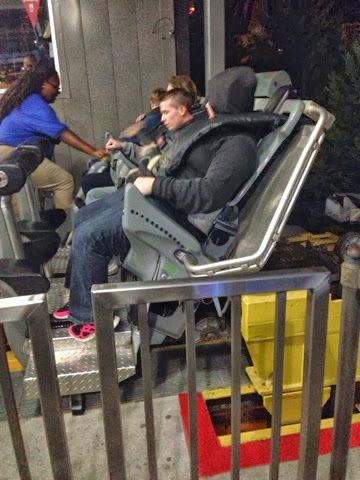 some of these rides at scarowinds are no joke. 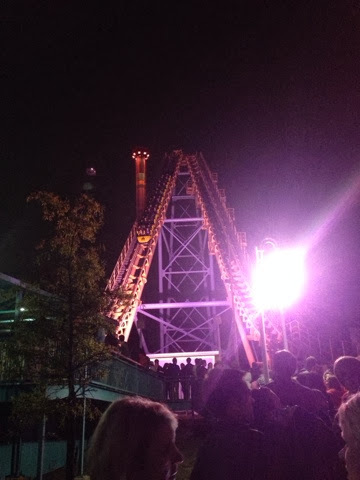 we started with night hawk which is a coaster that will scare the $#!+ out of you. you load the coaster sitting upright at first, then hydraulics (maybe) lower you so you climb the never ending hill on your back. 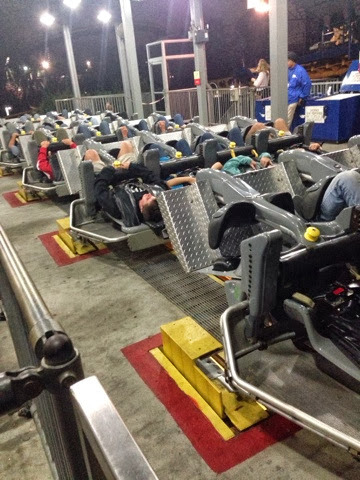 once you reach the top, you flip over and ride the coaster as if you’re flying. terrifying-ly awesome! next up was (s)carowinds' newest attraction – the windseeker which is basically the “swings” on steroids. 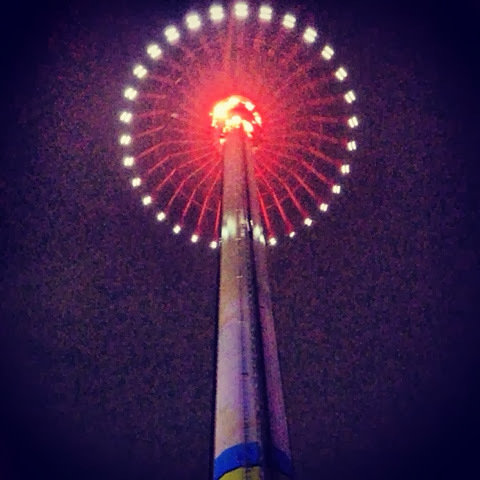 flying high at 301 feet in the air, you get a great aerial view of the park and can even see the city of charlotte! 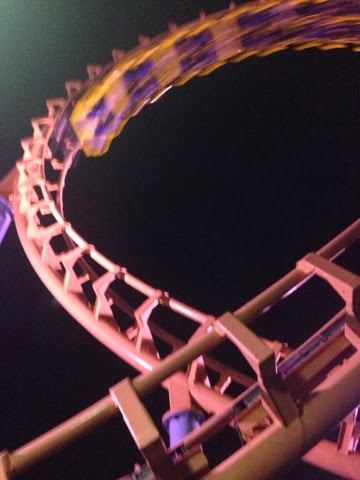 next up was cobra – a smaller coaster that drags you up the hill, releases you as you fly through loops and up the other side where the track literally ENDS. this kinda sketched me out. lee tried to calm me with ‘amanda they have brakes on the coaster’ but it was something about the track just ending that i couldn’t wrap my head around. however, we survived. after a few more coasters and a couple scary haunt walk through mazes later, the boys were over the scary. 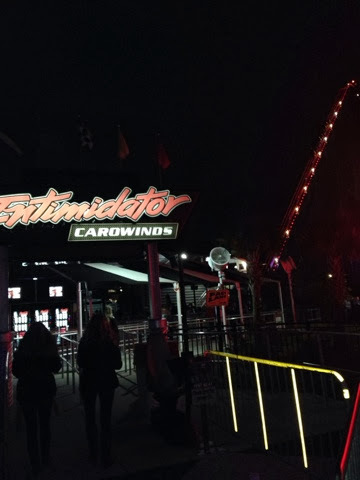 we found a couple of my girlfriends, allyson & megan, and decided to ride my absolute favorite coaster – the intimidator. 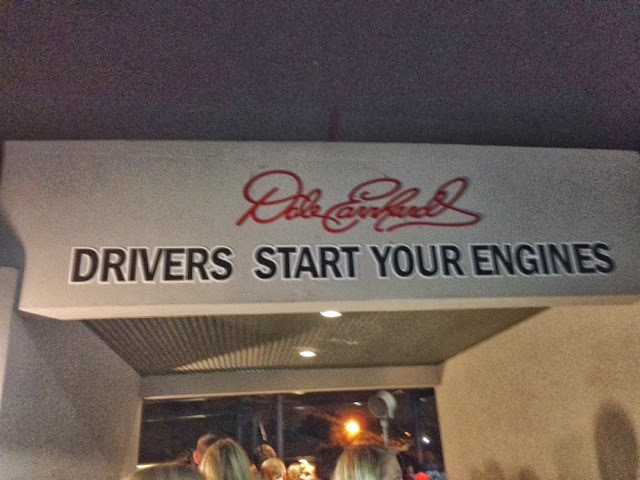 it’s dale earnhardt themed and hands down the best in the park. with nothing but a lap bar, you soar through the sky and literally come out of your seat. 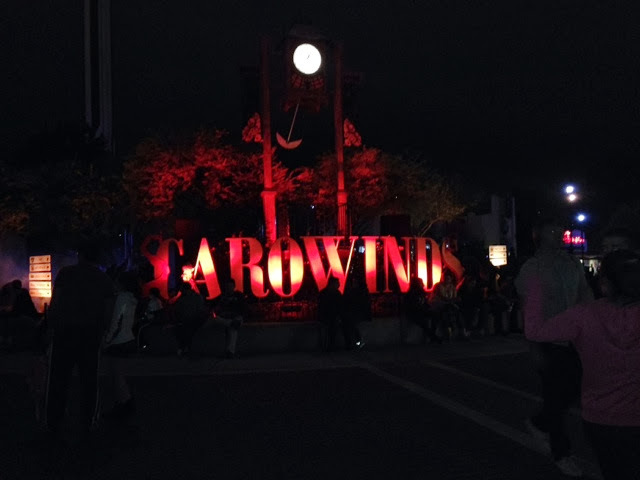 if you’re ever in the area for scarowinds or even the day time carowinds, i suggest you go. it was the perfect ending to my weekend! side note: you can recreate the ‘a walk to remember’ scene were shane west is all cute to mandy moore and makes her ‘to be at two places at once’ wish on a state line. carowinds sits nicely between the north carolina and south carolina state line. all sappy, hopeless romantics like me unite! about two months ago, lee and i decided we wanted to take a mini-vacay. who doesn’t love that idea, so i said hallelujah amen; let’s do it. 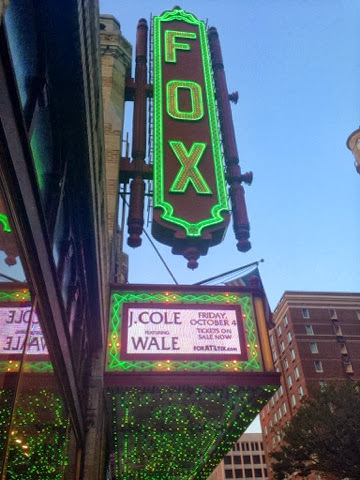 we noticed that j cole was making a stop in atlanta at the fox theatre so we purchased vip meet & greet and front row tickets to his show. that night alone was enough to make lee’s entire life, so he left the rest of the planning up to me, and if you know me, you know i loved that. we both took last friday off and after stopping for some much needed breakfast at bojangles, we were on our way to conquer the four hour drive. working in hospitality industry has it’s benefits as you have awesome knowledge as to where to stay when visiting out of town. 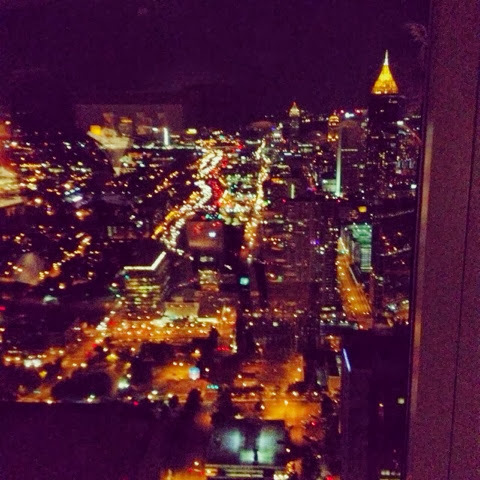 after some light research, i chose our home away from home for the weekend to be at the w atlanta downtown hotel. 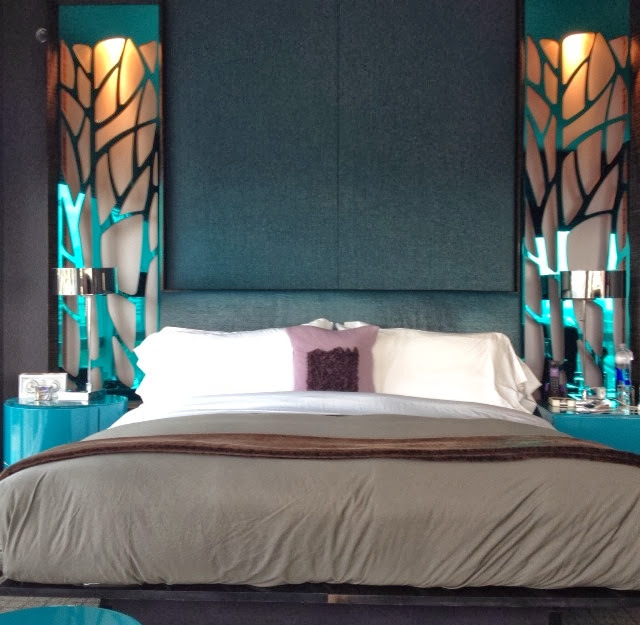 first off, i love w hotels. 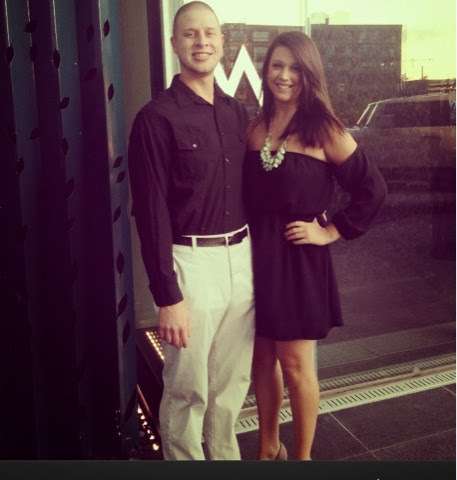 they are trendy, modern, swanky, and all around pretty much an episode from the jetson’s. 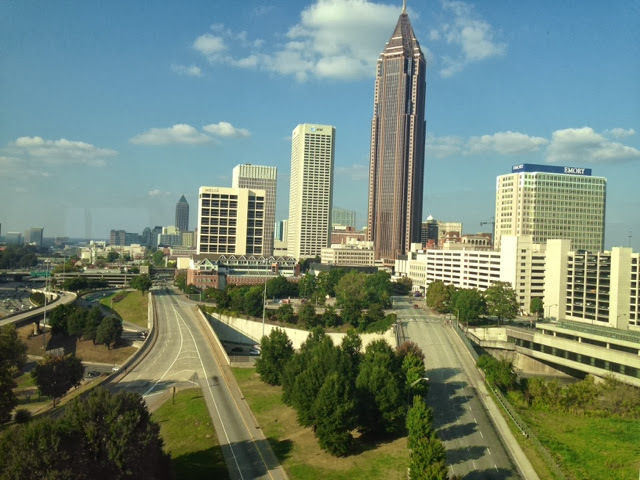 we walked into a dream of a hotel suite and were both floored that we got to experience atlanta this way. the room had a huge bathroom with his/her sinks and modern glass shower. the corner suite room spoiled us with both walls being all glass providing a breathtaking view of the city from all angles. it was an awesome way to begin our mini vacay. i have never in my life met an artist whose show i was about to see. after waiting in a short line, j cole casually strolls out as we all went pretty star struck. i was legit shaking and nervous to meet him! 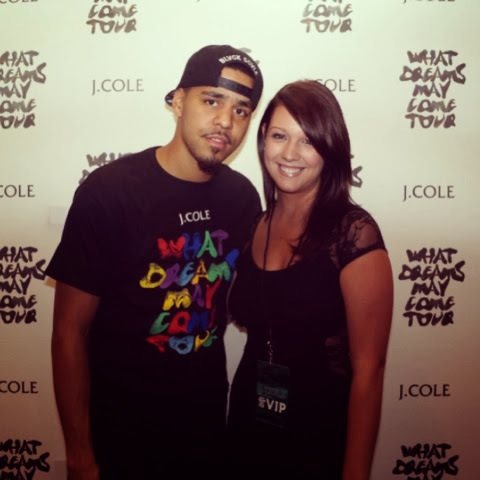 lee went first, followed by myself with my awkward “hiiii j cole!” *hugs* *smile* *hehe* attitude. he was literally so down to earth. every vip person got to talk with him for a few moments introducing ourselves. he seemed to genuinely care about his fans and didn’t treat us as just another number & picture. so we were sober when we met him. i know. what the heck were we thinking? but the meet & greet was at 5pm and doors wasn't until 7pm. 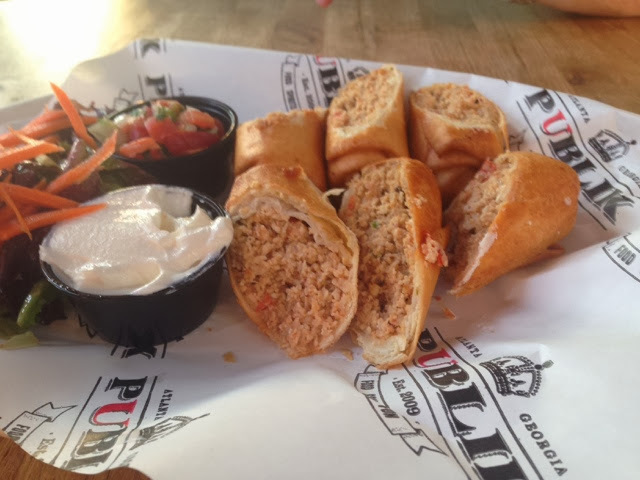 so to fix that, lee and i headed straight next door to a cool bar called publik where we downed some drinks and ate some delish food below. it’s a perfect spot right next to the theatre so we didn’t have to go far away and potentally get lost in the never ending streets of atl. i snagged a pretty cool picture of the theatre sign as well. 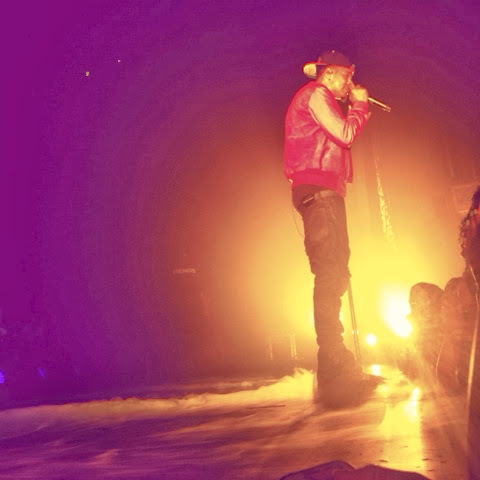 also never in my life have i ever sat front row at a concert. 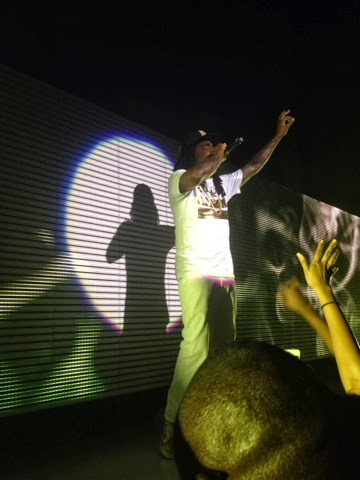 i know i blogged about the show in charlotte, so i’ll just let these pictures do the talking, but just know there is no experience quite like one when you’re in the moment and they’re performing their chart topping hits three feet away from your face. so no these photos are not zoomed in. 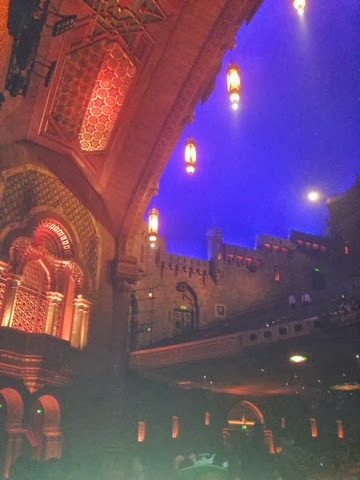 yes i could’ve straight up laid my head on the stage (prior to security yelling at me). it was unreal and an experience i won’t and can’t forget. 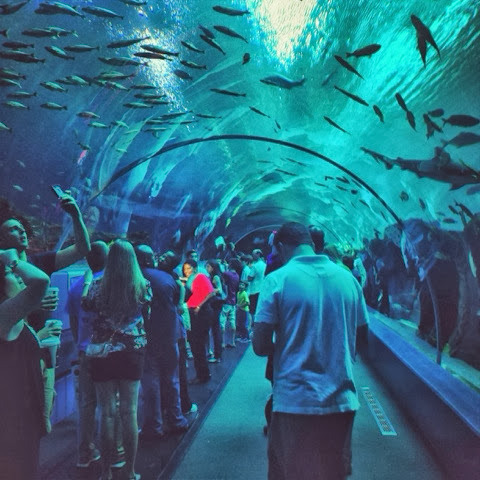 even coming from someone who is kiiiiiiinda claustrophobic and can’t swim that well, it was awesome. 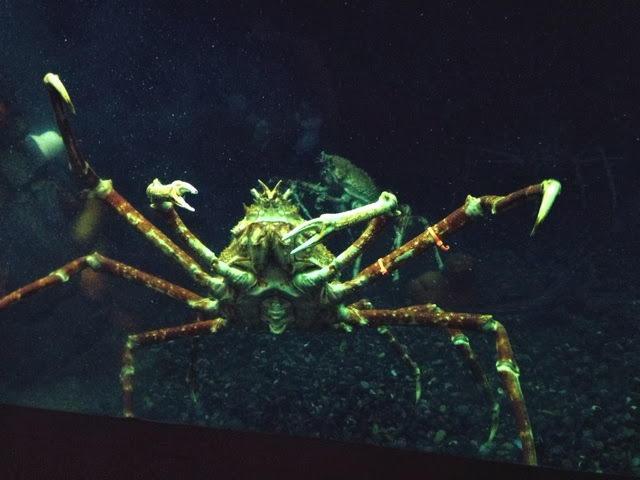 it’s almost unreal to think animals exist that are that much bigger than us. the dolphin show at the end of the afternoon really just topped off everything else. 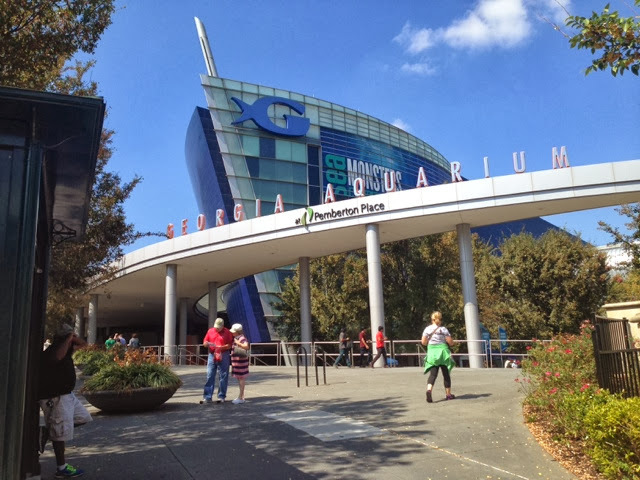 if you’re in atlanta, definitely go here. and it’s pretty reasonable priced! 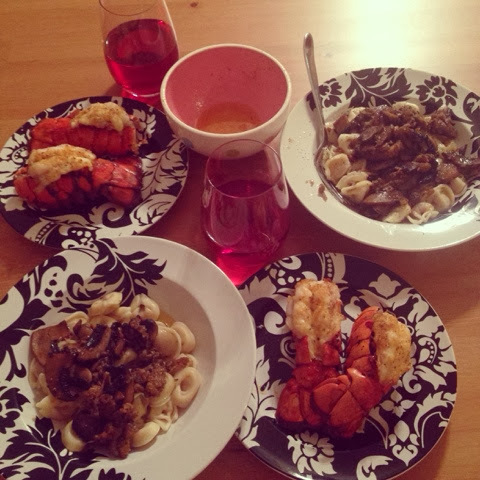 saturday evening we decided to be fancy. 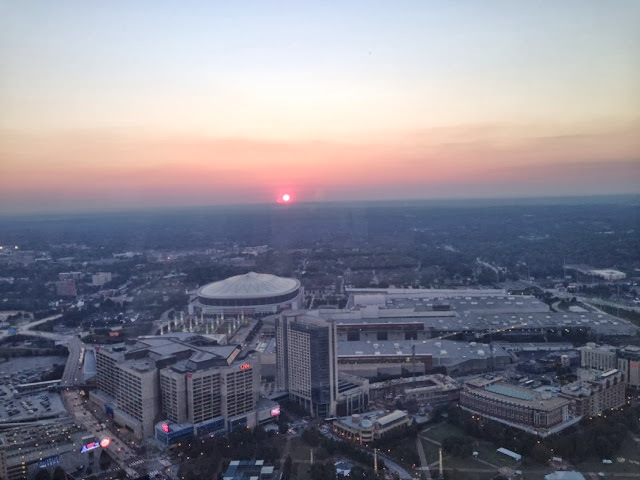 we had reservations at 7pm, just as the sun was setting, at the sundial restaurant atop the westin hotel. 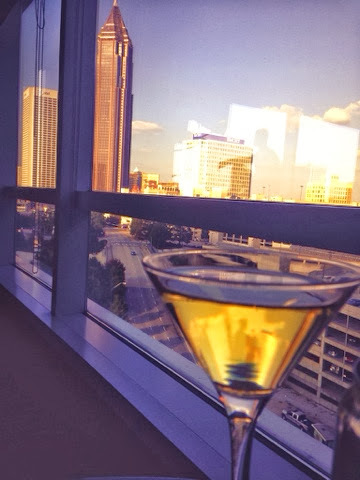 this spot is a rotating 360 view of the atlanta skyline 70+ some stories high. 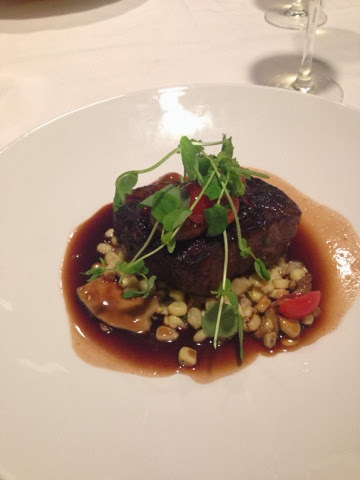 i had the pleasure of dining here over a year ago and knew it was on my list of to-do’s for this trip with someone special. 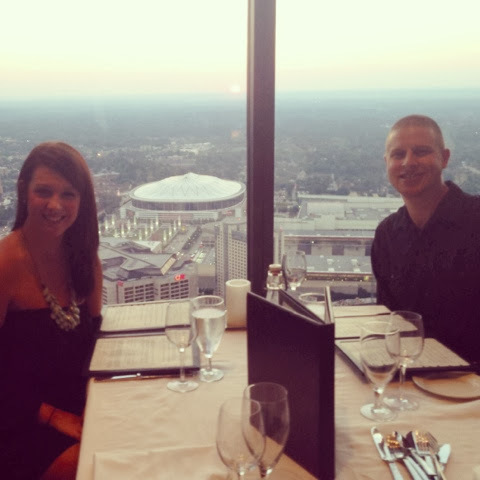 the view is unlike anything else i’ve ever seen before and the food was impeccable. 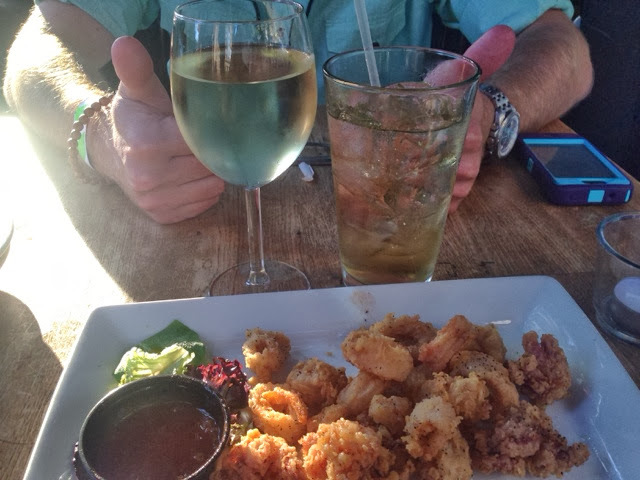 we both ordered the filet and split a shrimp and bacon appetizer. lee went all out and ordered us a $40 bottle of wine. he doesn’t even like wine all that much, but knew i would love it. i love that guy. we spent that evening back at the hotel playing funny games of "never have i ever" in pajamas and finishing off the pack of coors light we bought the night before. we had a silly thought to order some champagne and toast to the weekend, but once we saw champagne in the hotel was 90238402 dollars, the beer worked just fine. i even put mine in a martini glass because yolo; when do you get to do that? sunday morning we packed our things up to check out of the room, but the trip wasn’t over just yet. 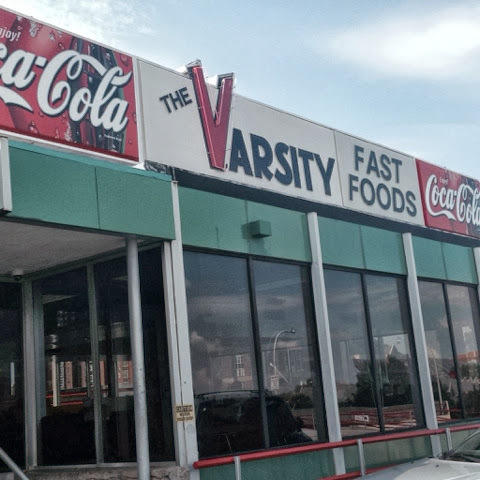 the varsity is a landmark restaurant in atlanta with grease, grease, hamburgers, and a boatload of fries. 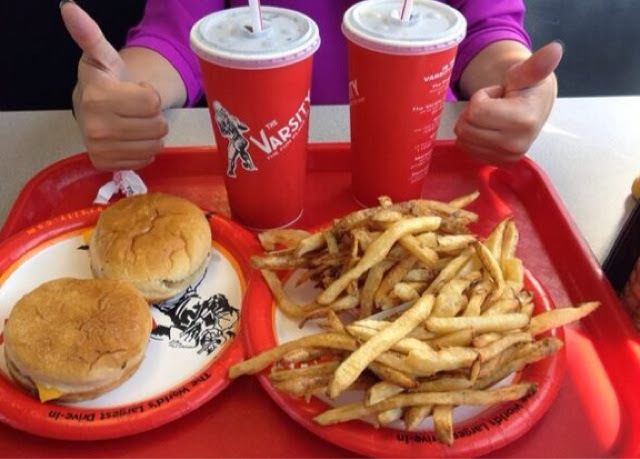 it's a blast from the past feel of a 50s diner. their saying to take your food order was "whaddddya have?" 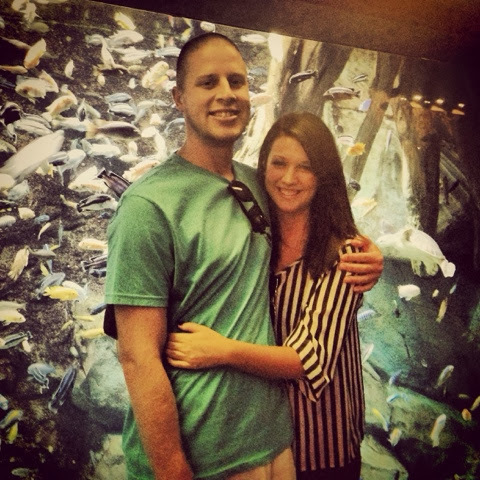 we decided to give that a whirl since we were in the “tourist-y” atlanta mood. 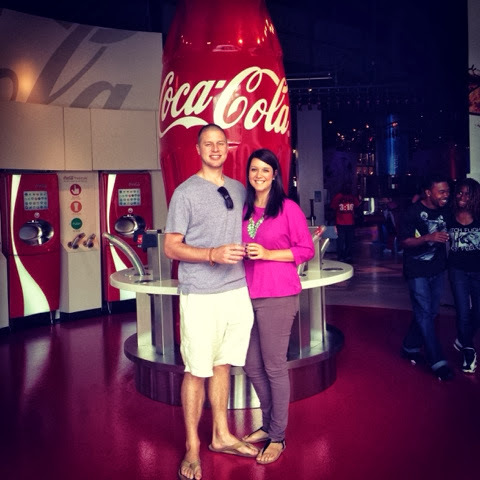 close by the varsity is the world of coca cola; which was our final to-do for the weekend. 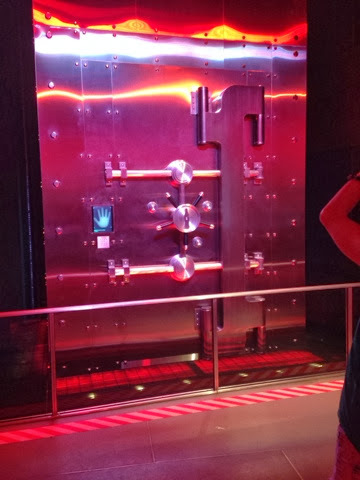 this museum is home to all vintage coca cola gear, signage and even has the secret formula tucked away in a vault that we got to view! 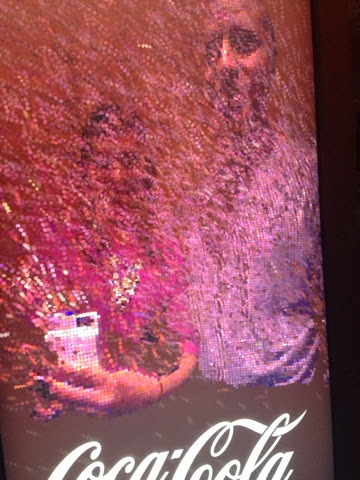 at the end of the museum, they had this awesome exhibit which had about 4 different pods displaying coke products that are sold all over the world. 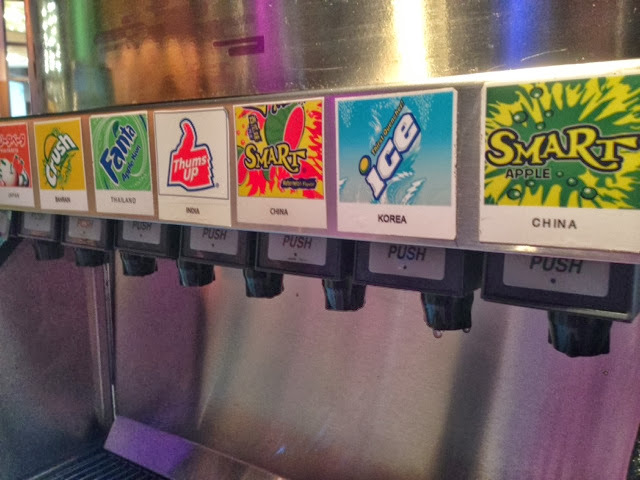 Asia, Europe, Latin America and North America selections were available in a soda dispenser for you to try. some awesome! some that tasted like burnt tar. 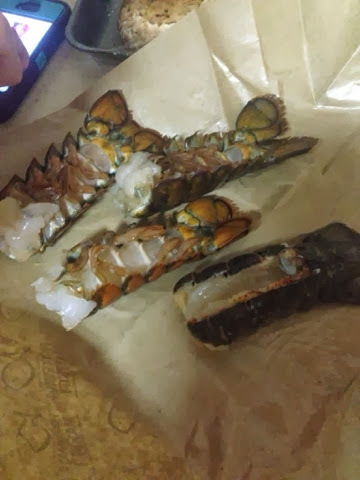 some that tasted worse than burnt tar. and lastly you could do the same with all coke flavors in those cool 2016 dispensers which you can mix and match whatever your heart desires. 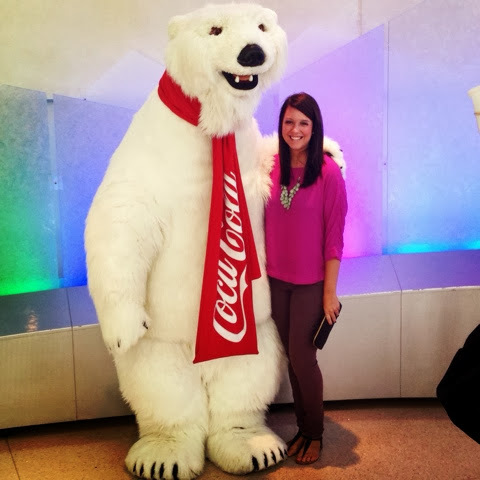 oh and let’s not forget that i was STOKED when i got to meet the coke bear. lee said my face light up like a 5 year old. he's probably right. 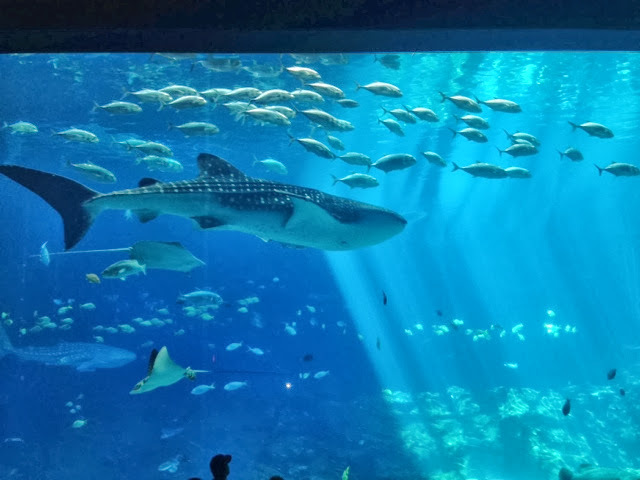 the entire weekend was the definition of a mini-vacay – one with fun things to do, awesome sleep, and spending it with someone you love. can’t wait until i travel to nashville for work in two weeks!